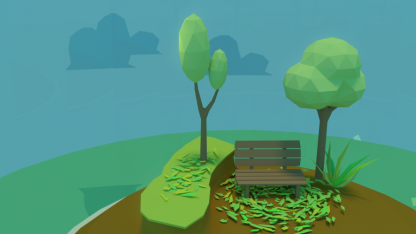 TerraGardens is a mobile game where you take on the role of a terrarium builder. The game lets you explore what goes into a terrarium as well as the different types of biomes that are available. Unique biomes: players will be able to pick unique biomes and craft a personalized terrarium. 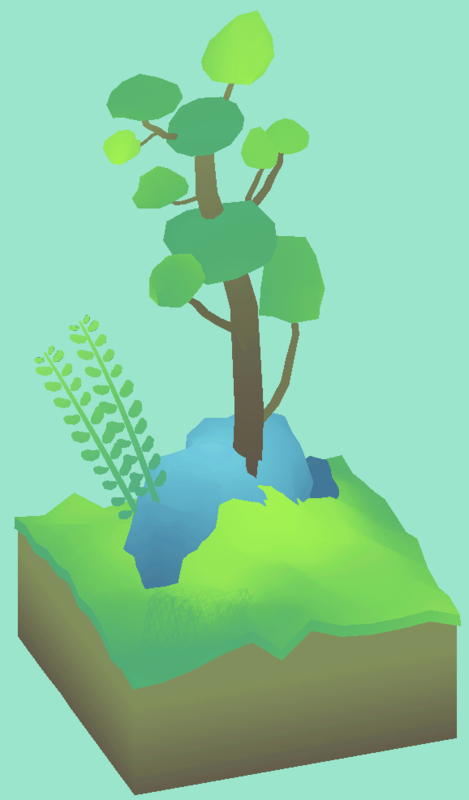 The biomes will range from normal and natural to magical and otherworldly biomes, allowing players to experiment. Freely build terrariums: the gameplay experience will make players feel like they’re a creator of worlds. They’ll be able to design tiny enclosed worlds to their own specifications. Play as if you’re God. Fluid customization options: in order for players to feel like they’re in control of the world, the developers want the UI and customization of the terrariums to be as smooth as possible, allowing players to change a variety of features in their terrariums with just a few taps. Meditative experience: relax and experience tranquility with TerraGardens on the go. Indulge yourself to a meditative experience while playing the game, with a relaxing soundtrack and smooth and soft colours within the game. Play at your own pace: play your way through the game as you want. Progress through the game at your own pace. Remake and redesign terrariums as you please. Art style: immerse yourself in a lowpoly watercolour artstyle with TerraGardens. 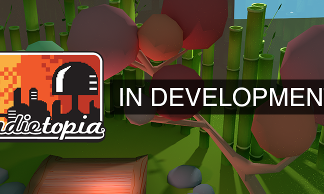 The developer’s artists work hard on creating the flora and fauna. Players will be able to explore the different plant life of each biome that the artists have created. True to life: explore the biomes in the game and you’ll learn about its creation and what creates a thriving ecosystem. Explore some more and you may find yourself dealing with some magical biomes and its similarities to natural biomes. TerraGardens will be available for mobile. Expected in 2019.